An important part of owning a hearing aid and using it daily is proper cleaning and maintenance of the instrument. Our Audiologist will show you how to perform these tasks and describe some of the problems you might encounter with your device over time. We will show you how to clean it and, in some cases, how to disassemble it or replace the battery. 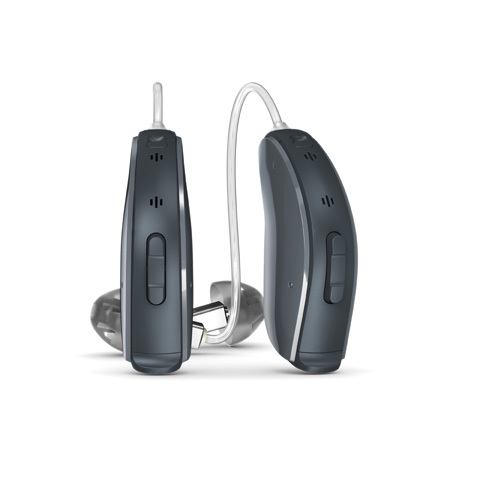 A major part of the service here at Port Credit Audiology and Hearing Aid Clinic is teaching patients about every aspect of their hearing devices, including some of the problems they will encounter. Most people will get years of service from a hearing aid by simply keeping it clean and dry. However, sometimes the unit is dropped or otherwise broken. If your hearing aid isn’t working properly, there are a many different repairs that may be necessary, but you can troubleshoot a few steps at home. If your device has tubing, check to ensure there aren’t any cracks or breaks present. Make sure to replace batteries with a fresh pair to see if that helps any issues you may be having. If your hearing aid has been exposed to physical or water damage, you’ll need to have them professionally assessed. In this case, you should bring the device to our office for basic repairs. Our Audiologist can usually repair the hearing aid while you wait, or within the same day. Sometimes, we send the device to a factory representative for evaluation and major repairs. Either way, you should never attempt repairs that are not advised by the manufacturer or our office. 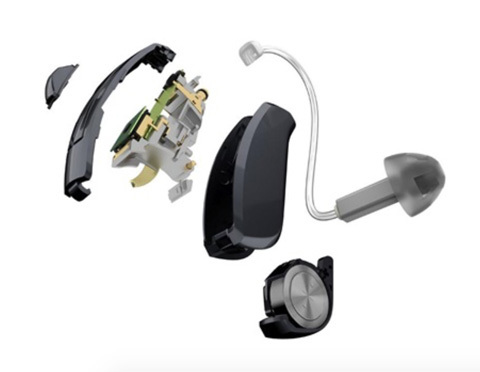 A clean hearing aid in good repair makes your life better every day. Always consult a hearing aid specialist with questions or problems with your hearing or your device. Call Port Credit Audiology and Hearing Aid Clinic to discuss hearing aid repair or with any other questions about hearing amplification.